A great destination for travellers seeking new experiences and adventure, Mauritius offers unique and memorable cruising grounds for luxury yachts exploring this area, be it aboard a motor yacht or a sailing yacht. 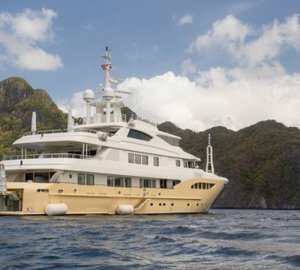 It is reasonably uncrowded when it comes to superyachts, so for the latest vessel available in Mauritius do not hesitate to approach our brokers to discuss your possibilities and to create a personalised itinerary. This beautiful island nation in the Indian Ocean has experienced a number of migrant influxes during its long history and this has resulted in a mix of cultures, languages and cuisines as seen nowhere else. Creole is the main spoken language but English and French are also used. Temperatures in the summer usually range from 25-33C and rainfall is most likely to happen during the cyclone season from January to February. 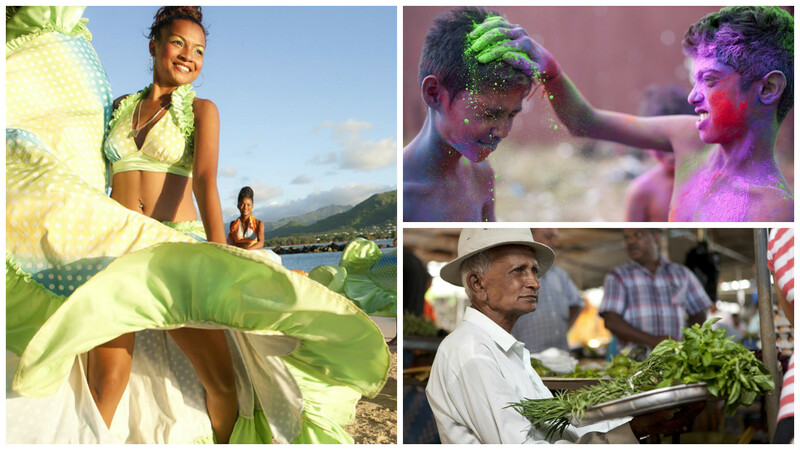 The region consists of the main island of Mauritius, the Agalega Islands, Rodrigues and St. Brandon Island but most charter activity takes place around the main island where facilities are the most advanced and the larger population means a greater number of entertainments on offer. One of the largest coral reefs in the world can be found off the Mauritius coast and it is home to a number of magnificent species, including sharks, sea turtles or schools of neon fish. On land, the island is an indulgent experience with spa treatments, exotic dining experiences and even golf courses designed for casual play and to test players' skills. The destination is popular with honeymoon couples, families with older children and active as well as laid-back travellers. While on a Mauritius superyacht charter, you will have the opportunity to undertake helicopter tours, skydiving, sailing and kayaking complement day trips to art galleries, botanical gardens and museums dedicated to the country's history with sugar plantations, tea and rum. Mauritius has plenty to offer any traveller and its developed luxury travel industry makes it easy to get around both on land and on the sea. 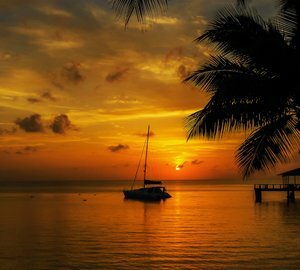 The destination is an excellent location for sailing yachts and catamarans touring the islands are frequent sights along the coast. Mauritius is the perfect balance of high adrenaline and low key relaxation, ensuring that everyone in your group has a satisfying vacation. 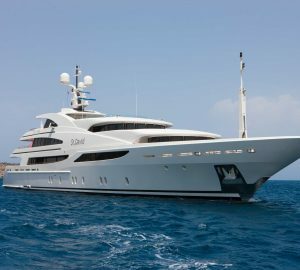 On the left hand side you will find a selection of luxury yachts available in the Indian Ocean. This list might not be complete, so please do contact us for additional information, more boats and a gratuitous advice and assistance for an unforgettable Mauritius experience.